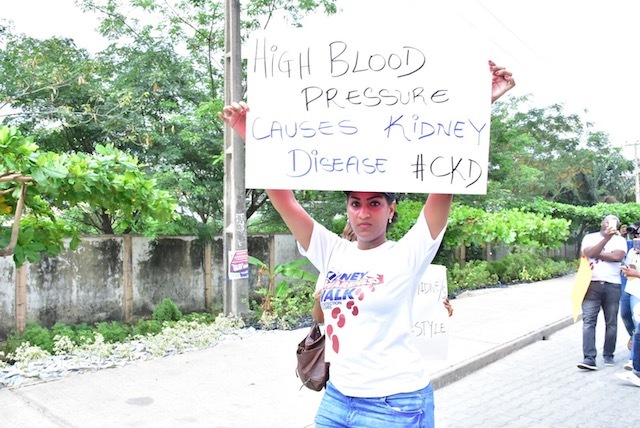 Yesterday March 9, 2017, Actress, Juliet Ibrahim engaged friends, colleagues and the general public on a walk through some major streets in Lekki, Lagos to commemorate the World Kidney Day; to join in on the global health awareness campaign which focuses on sensitizing the world on the importance of the kidneys and reducing the frequency and impact of kidney disease and its associated health problems. 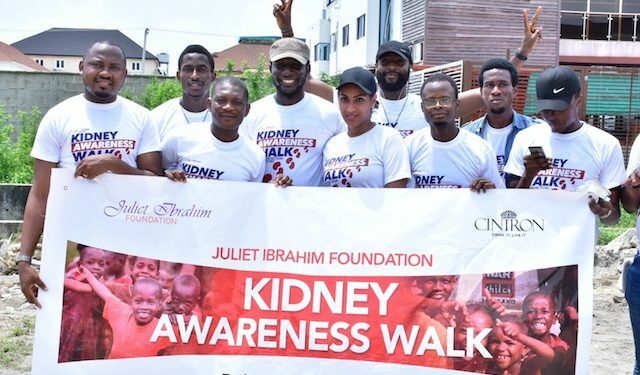 Some of those present at the Awareness Walk tagged #Move4Kidneys include; Gbenro Ajibade, Iceberg Slim, Moses Sneeze Inwang , Isaac Geralds, Mr. Tourism Nigeria 2016, JCI Eko’s team amongst others who participated in the walk. 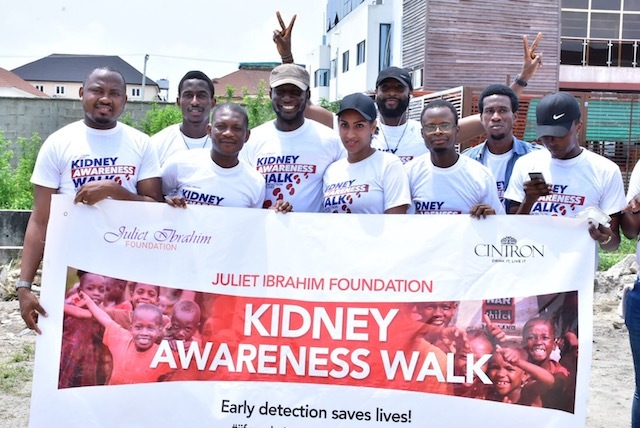 Dr. Ufuoma of Diamond Helix Medical Assistance was on ground to educate people on everything they needed to know about kidney diseases, causes and preventions as well as carry out free screening. 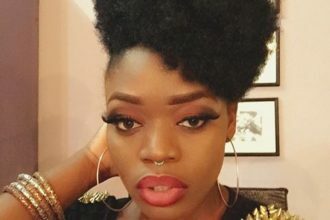 The humanitarian founded the Juliet Ibrahim Foundation; a nonprofit, nonpartisan organization focused on creating awareness on kidney cancer and other kidney related diseases, malaria, HIV AIDS, Ebola and other diseases and providing necessary interventions to ensure a society free of such issues in Africa at large after she had to care for two of her Aunts who suffered from kidney related ailments.